An exciting weekend for Algarve shoppers! Mar Shopping, in the busy Algarve town of Loulé, is finally opening. Along with dozens of retail outlets, there is a huge choice of facilities for visitors to enjoy. Mar Shopping, opening on Thursday? Portugal’s Algarve isn’t exactly short of shopping malls, but the region’s largest is set to open this week. There’s been a short delay to the unveiling of Mar Shopping [LINK: www.algarve.iicg.pt] in Loulé, but the doors are scheduled to open on Thursday, 26th October. 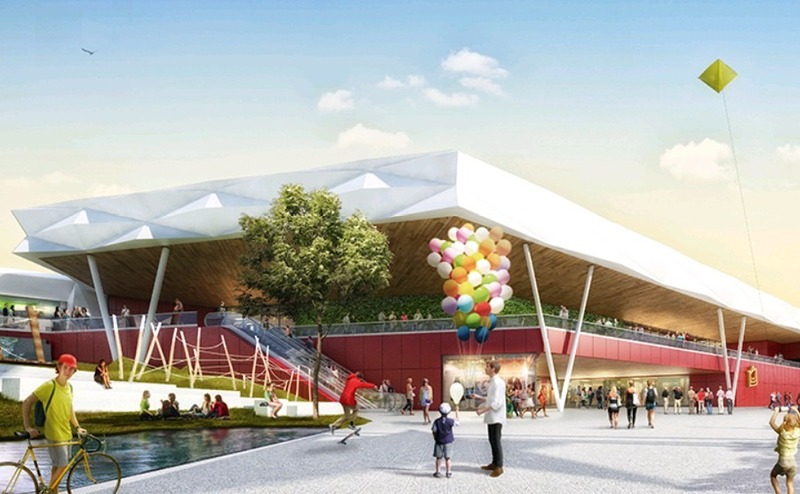 The new mall is next to the recently-opened IKEA store on the outskirts of Loulé. The launch of the mall doesn’t mark the end of the development of this site, because there’s also a designer outlet mall scheduled to open, probably in time for the Christmas shopping season. Attractions include a new Primark, larger than the Algarve’s only other branch in Portimão. 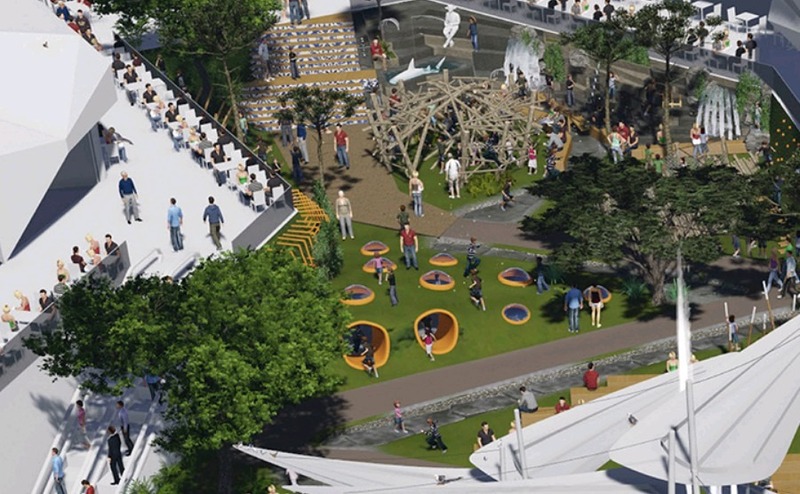 There are also some additional facilities for those who need a break from shopping, including “the first Starbucks in the Algarve” and a play centre for children. While these centres are ubiquitous in the UK, they’re quite unusual in Portugal, so plenty of families will no doubt be keen to try it out. There’s also a “relaxation area” and a cinema with five screens. There will still be a few units unfinished at launch, but once the centre is fully occupied it will be home to 85 shops and an additional 25 bars and restaurants. This number will grow further when the designer outlet opens later in the year. 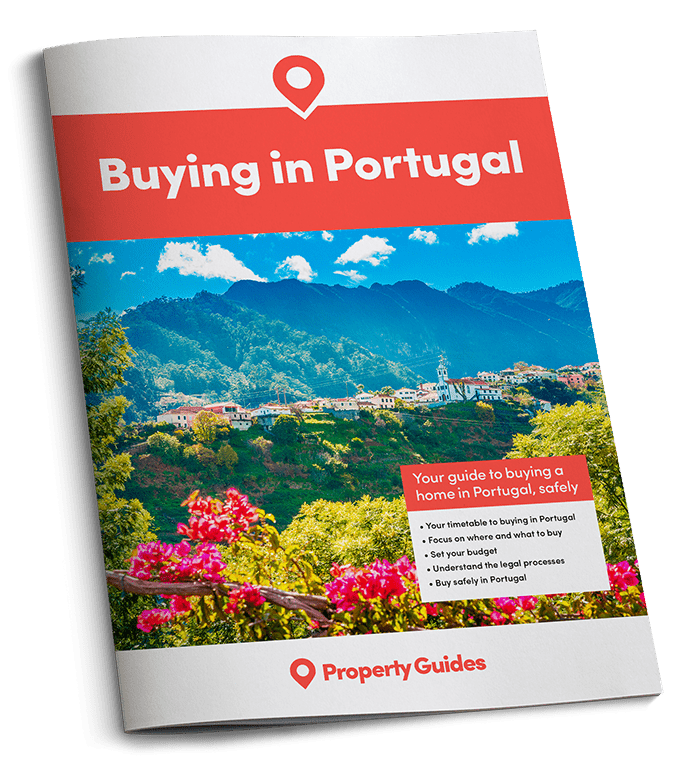 If you’re ready to buy a home in Portugal, Property Guides will be at Your Overseas Home. It’s a new style of property show, where those serious about buying can get answers to detailed questions and introductions to trusted lawyers, agents and currency providers. Click here to apply for FREE tickets to shows this autumn and throughout 2018. If you’re ready to buy a home in Portugal, Property Guides will be at Your Overseas Home. It’s a new style of property show, where those serious about buying can get answers to detailed questions and introductions to trusted lawyers, agents and currency providers. Apply here for FREE tickets to the next show on 18th November at Epsom Racecourse. While plenty of people lament the rise of large retail parks and the effect they have on small stores, there’s no doubt that they create plenty of jobs. In fact, it seems that Mar Shopping’s resident businesses are struggling to attract enough staff. A job fair will soon take place at the site to encourage people to apply to work in the new mall. This is the third such event – a situation that has led the General Manager to cite a “lack of human resources” in the area. Mar Shopping is expected to welcome nine million shoppers over the next year. No doubt the management will be hoping for no more delays in opening the doors. If you prefer to keep things traditional, Loulé has a flea market for odds and ends and a farmers’ market for local food, every Saturday.